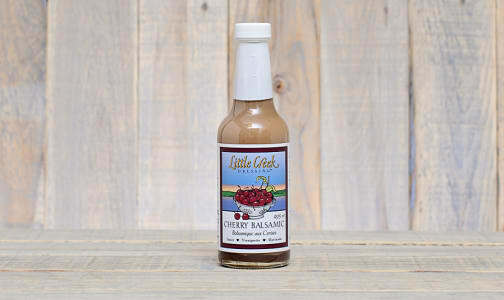 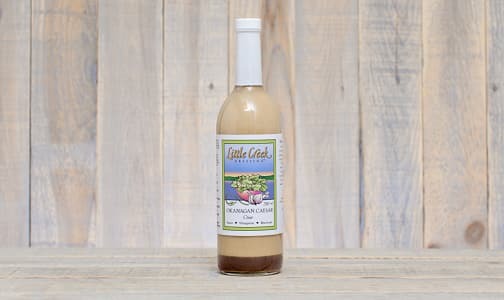 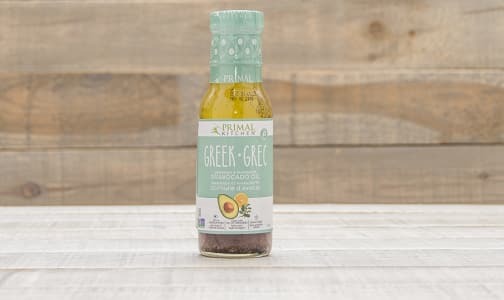 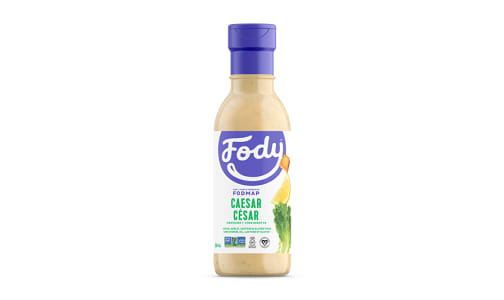 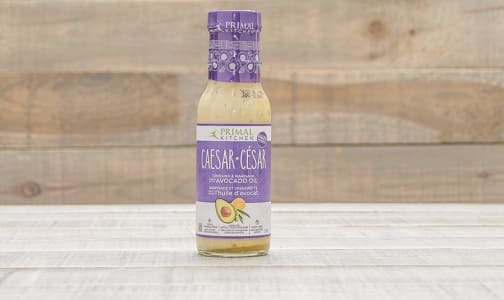 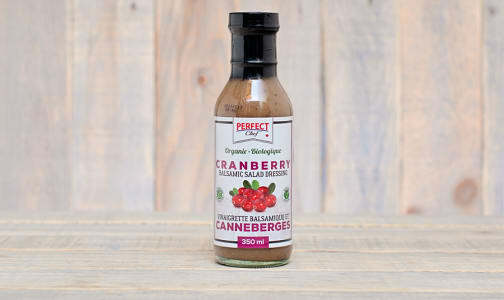 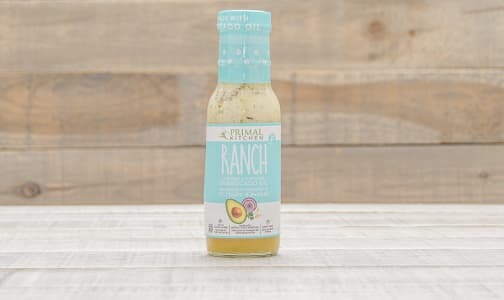 Ceasar Salad Dressing - Low FODMAP! 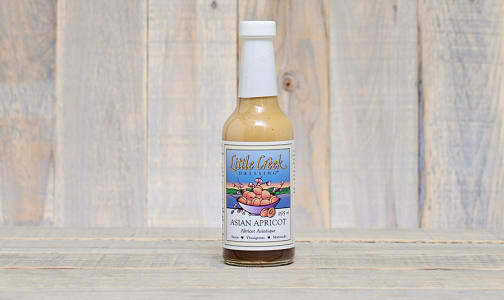 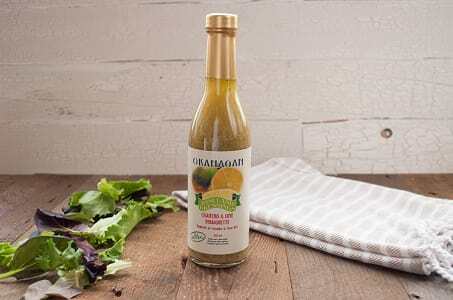 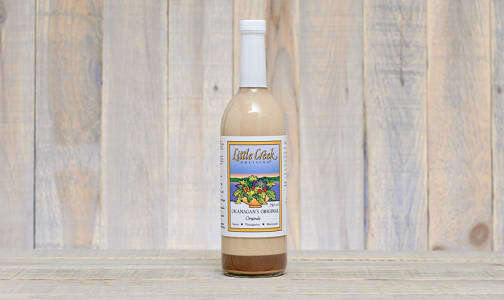 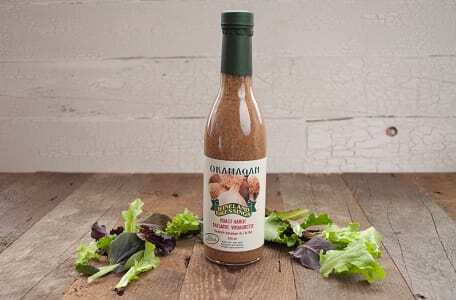 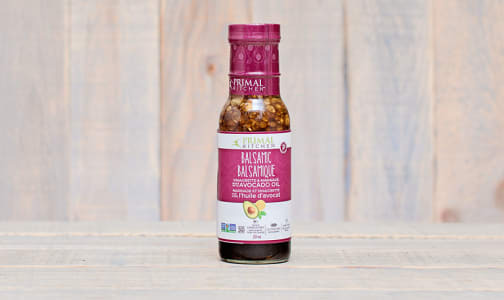 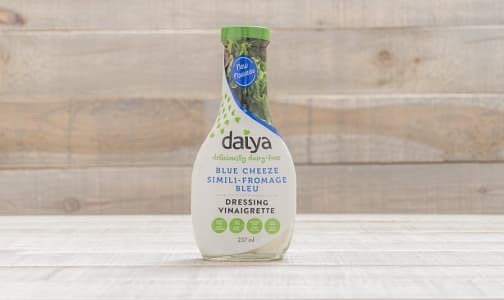 French Salad Dressing - Low FODMAP! 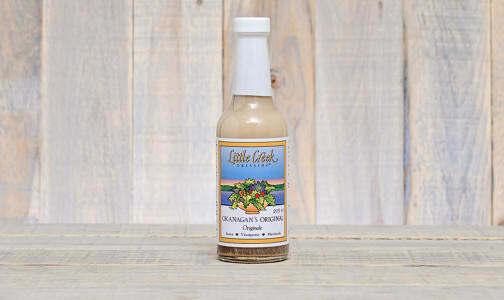 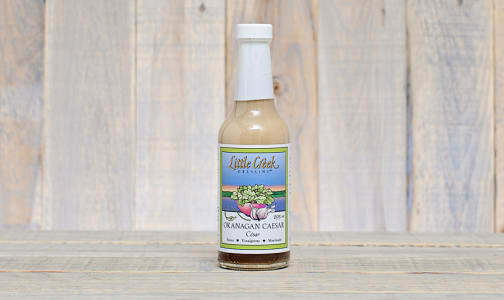 Garden Herb Salad Dressing - Low FODMAP! 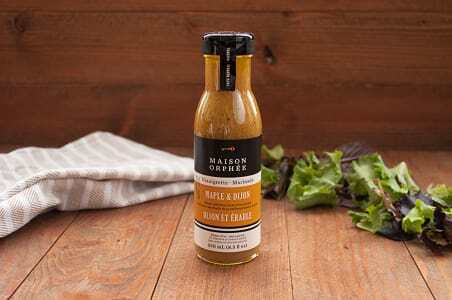 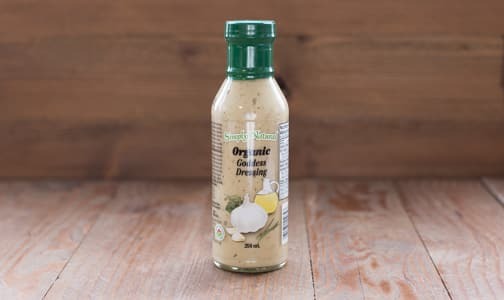 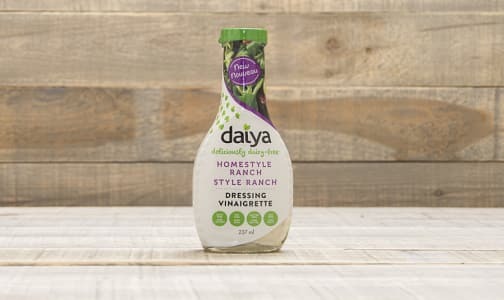 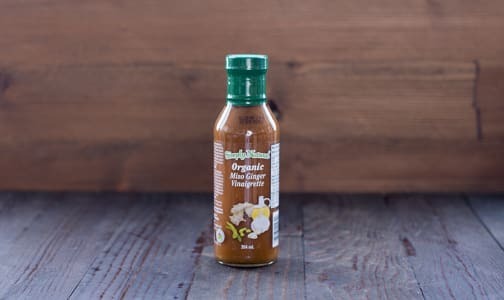 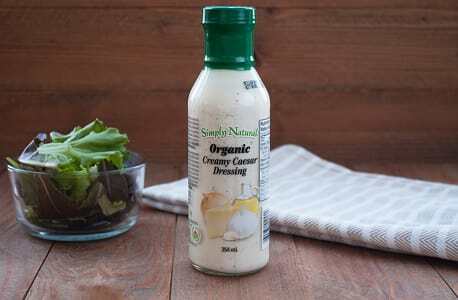 Maple Dijon Salad Dressing - Low FODMAP!